After working as a Camera Operator at the BBC for nearly 13 years I decided to pursue my freelance career in May 2011. During my time based at Television Centre and BBC Manchester I was able to work on a variety of programmes with some of the best Directors and Camera Operators in the business. I was also given the opportunity to Camera Supervisor a few shows at TVC. 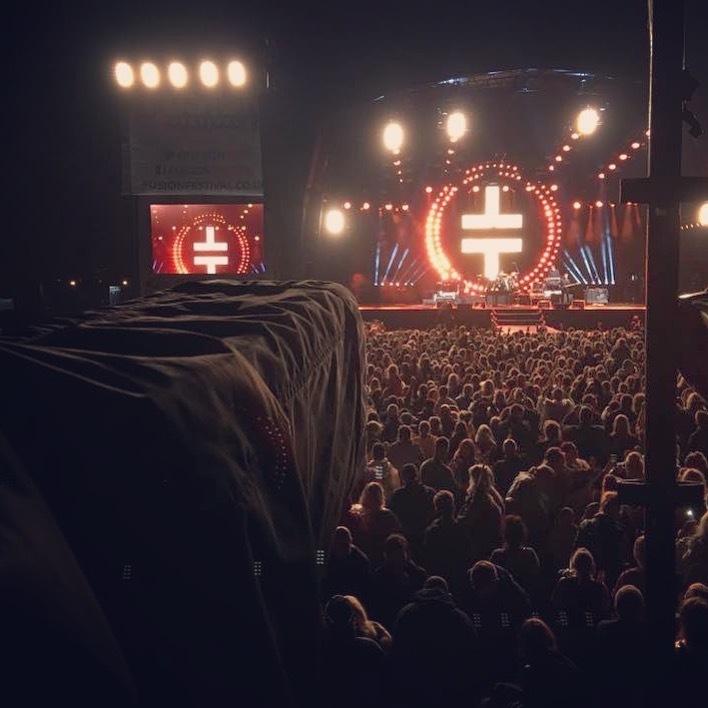 Now as a Freelance Camera Operator I am still very lucky to continue to work across a huge range of programmes from drama to L.E and from live events to quiz shows. I was asked to guest edit the Spring 2018 issue of Zerb and wanted to do an article on Mental Health and how it affects people in the media. My one article turned into a 25 page special supplement dedicated to this subject. Please feel free to read it by scrolling through the images below. And remember that "It's ok not to be ok!"